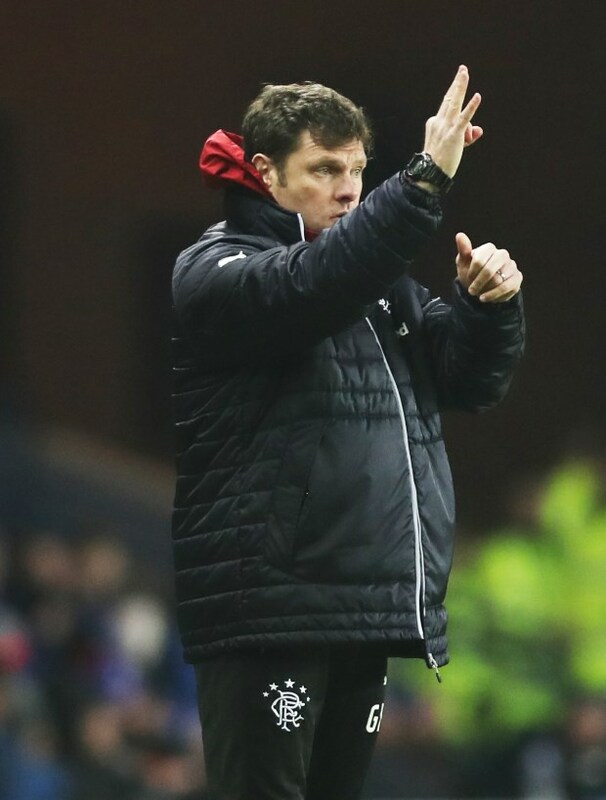 Rangers reserve team boss Graeme Murty has heaped praise on his side's defenders for managing a clean sheet against Celtic, insisting that a clean sheet is just as important as the goals in the 2-0 win. The young Gers opened up the title race with a 2-0 win in the SPFL Reserve League and that too against their bitter Glasgow rivals. The result means that if Rangers win their final two league games they are likely to win the title, barring a big goal difference swing with Celtic and the Bhoys also being perfect in their remaining matches. While heaping praise on goalscorer Glenn Middleton – the youngster who contributed with a brace in the match – the manager added that credit also goes to goalkeeper Andy Firth for keeping a clean sheet. "I challenged the boys before the game to be a bit more clinical and more ruthless", Murty told Rangers TV. “I thought we managed to do that at both ends today, and I am particularly pleased for Andy getting a clean sheet." Credit was also given to the defenders by Murty for helping Firth keep the clean sheet. “Yes, the forwards get the credit and Glenn got two, but the defenders getting a clean sheet was as big as the forwards getting the goals today, especially against a team which has some attacking talent like they have. The result in the Old Firm clash means Rangers are now top of the Reserve League table on goal difference.